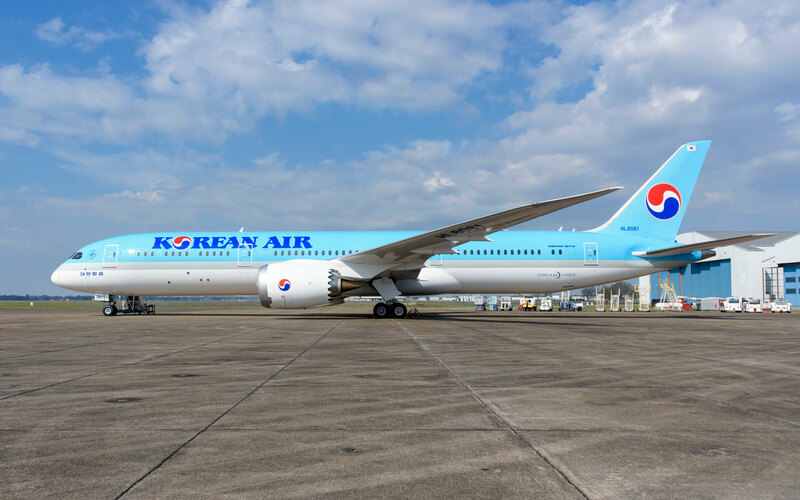 Korean Air took delivery of its first Boeing 787 Dreamliner on Wednesday, the first of 10 the airline will get in the next two years. 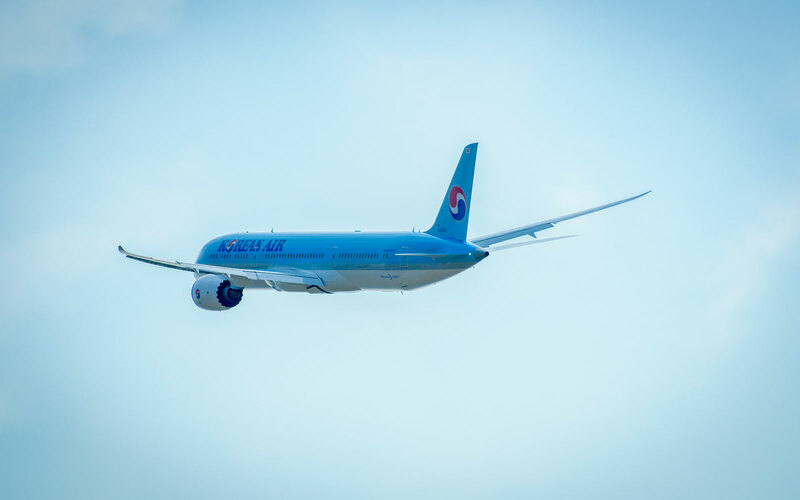 The 787-9 has about 20 percent better fuel efficiency than the airliners it replaces, according to Boeing. 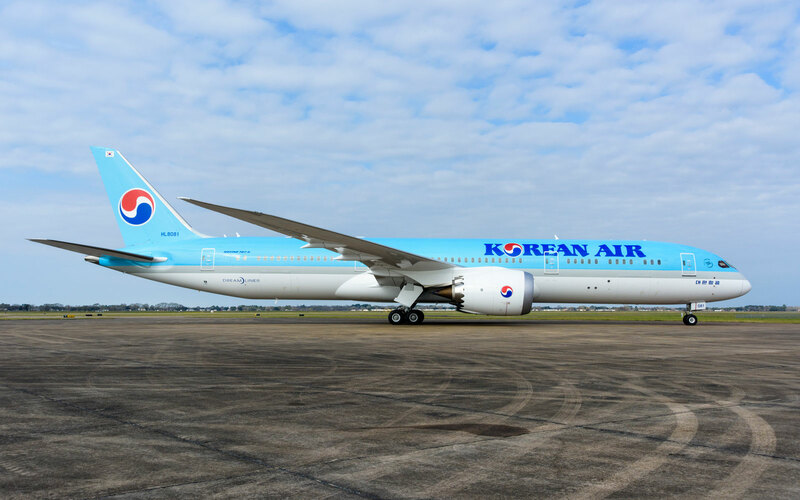 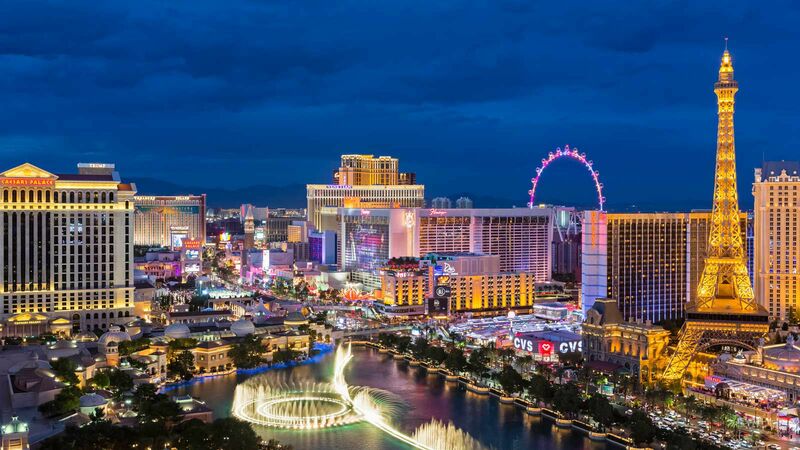 It has a range of 7,635 nautical miles, carries 290 passengers with a two-class configuration, and is 206 feet in length and almost 56 feet in height. 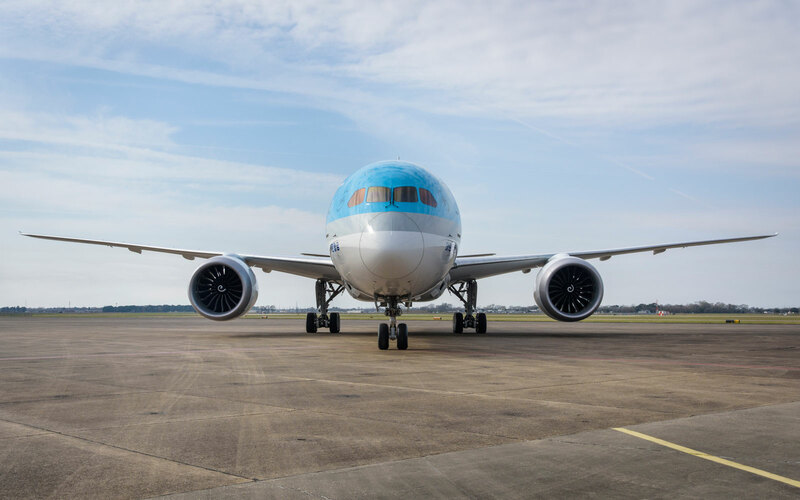 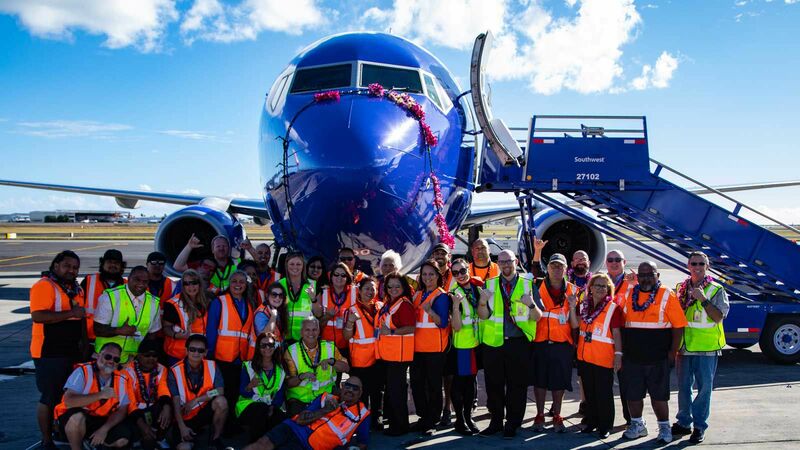 The aircraft is the newest model of Dreamliner operated by airlines, while the 787-10 was just unveiled last week and Boeing plans to deliver it to airlines in 2018. 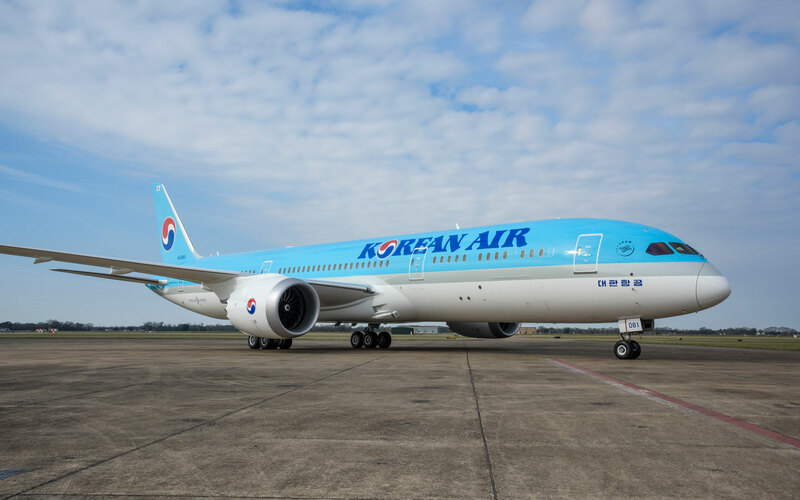 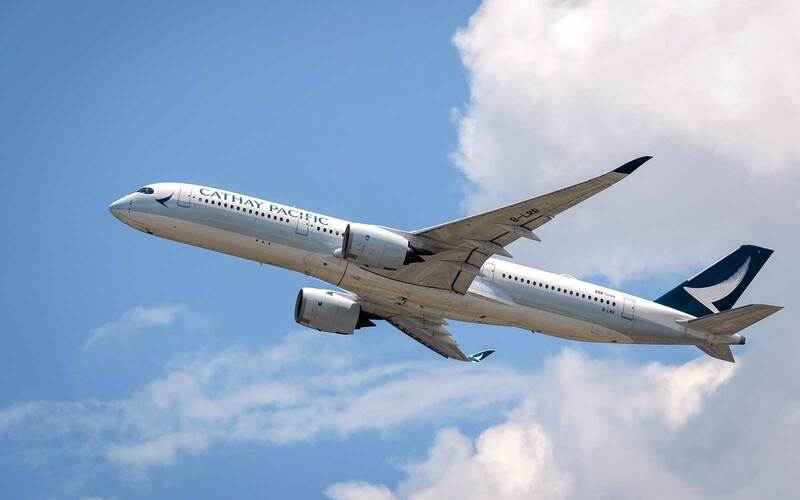 Korean Air is getting 10 Dreamliners—five this year and five more by 2019. 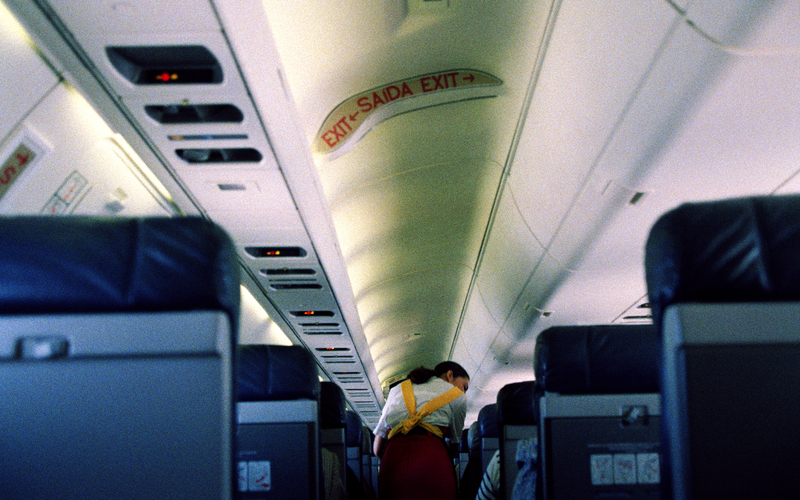 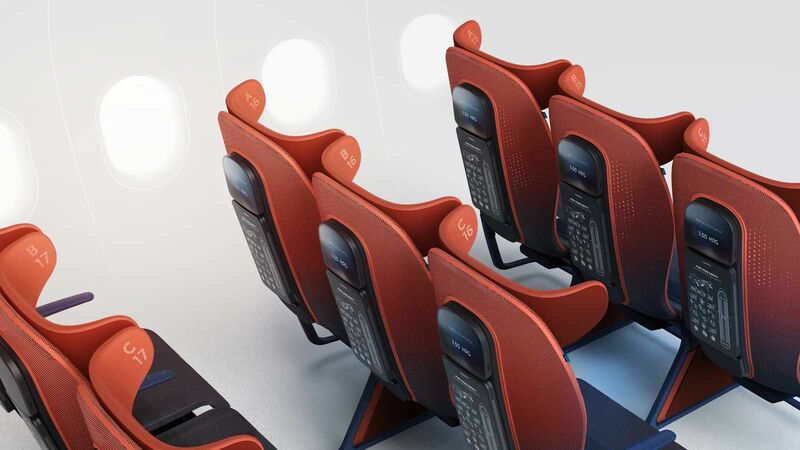 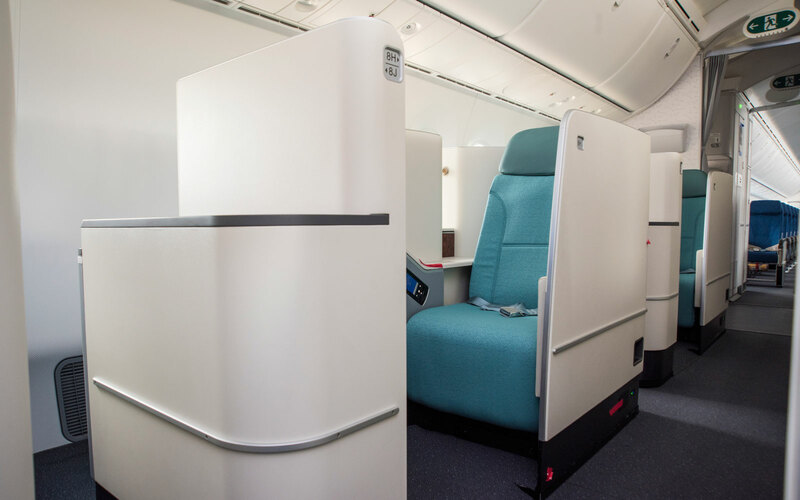 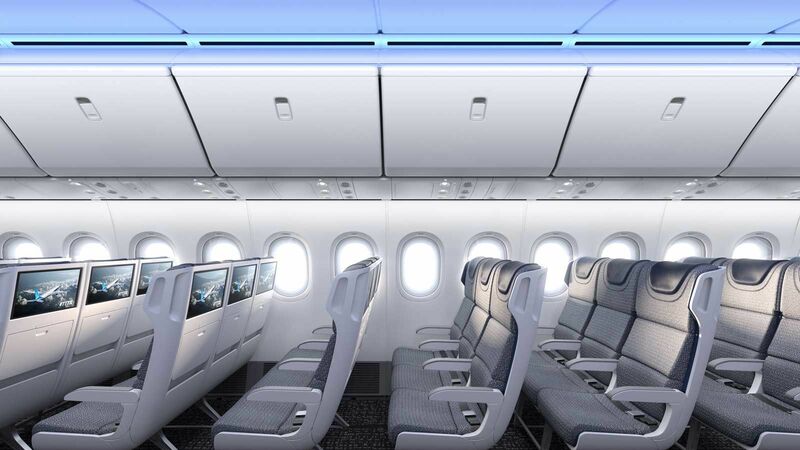 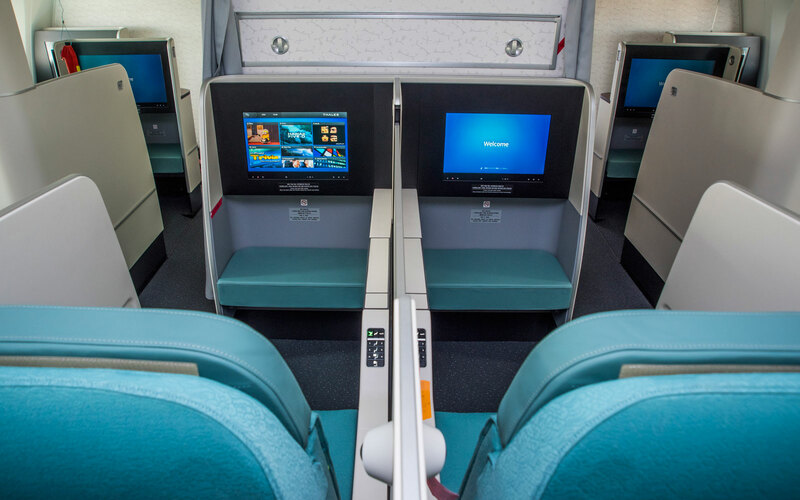 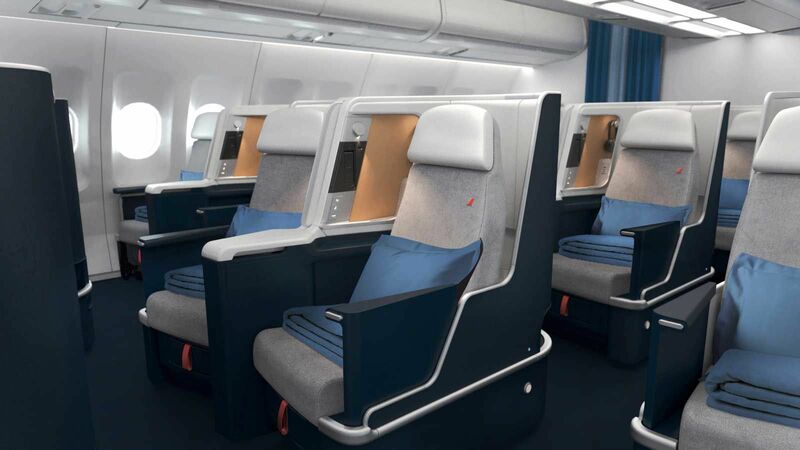 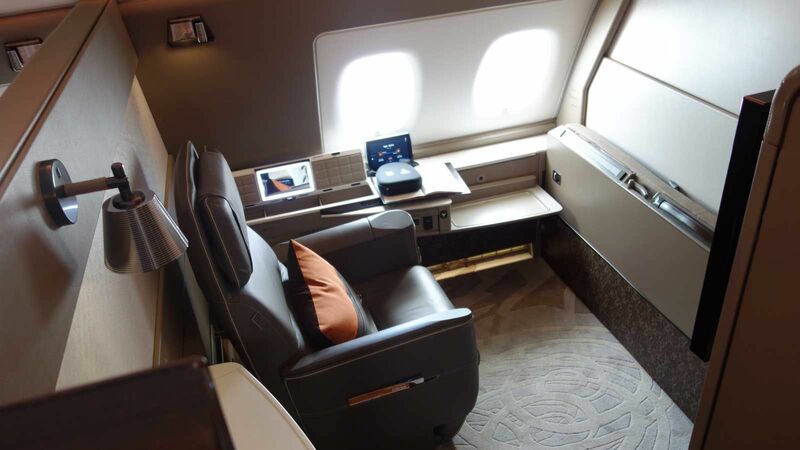 “The cabin features are impressive and will ensure maximum comfort for Korean Air's passengers,” Cho said. 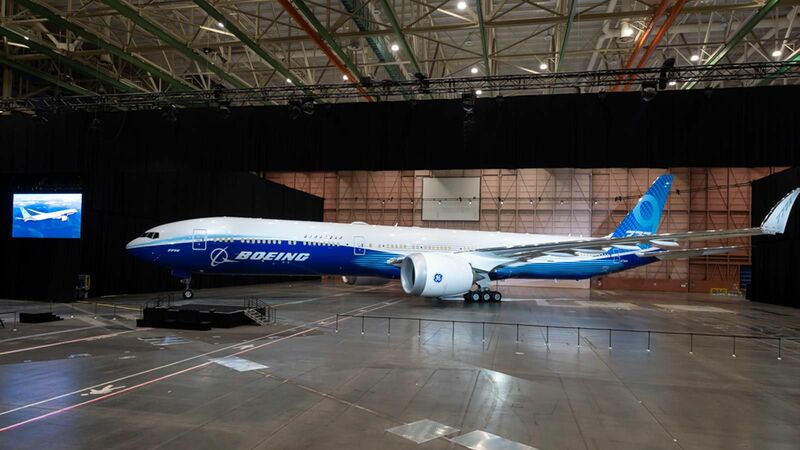 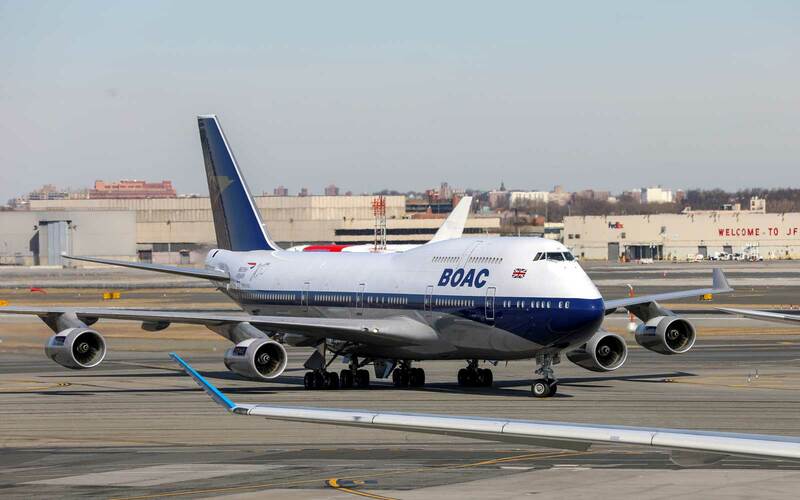 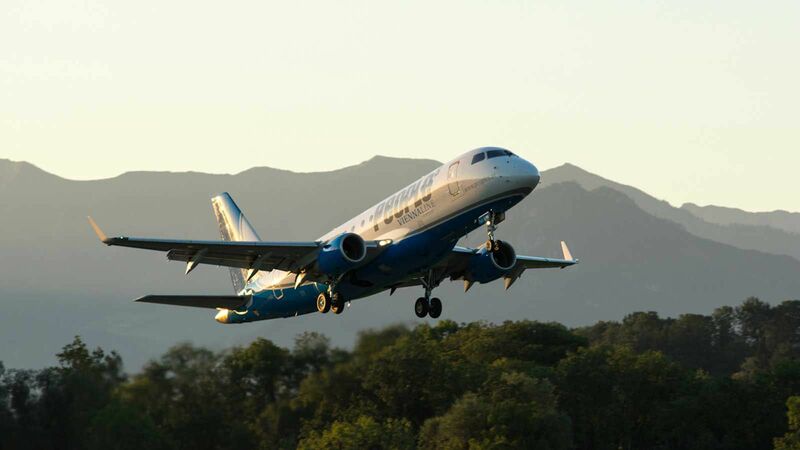 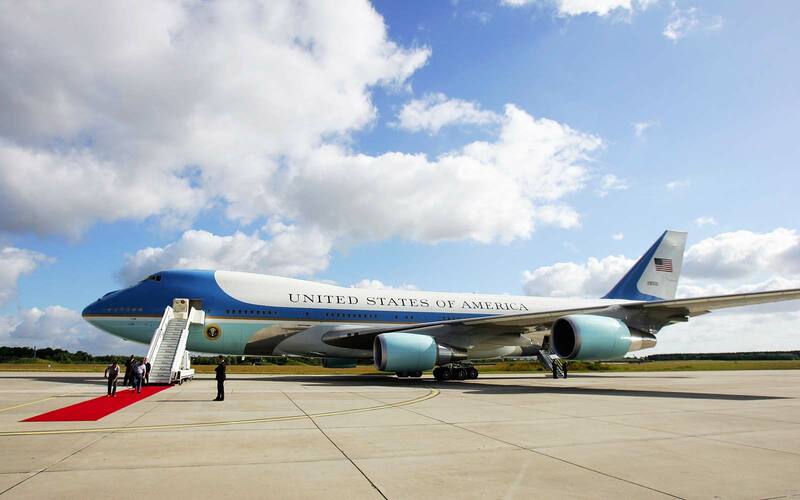 Boeing's Dreamliner, which has had some technical difficulties since its unveiling, is comparable to the Airbus A380. 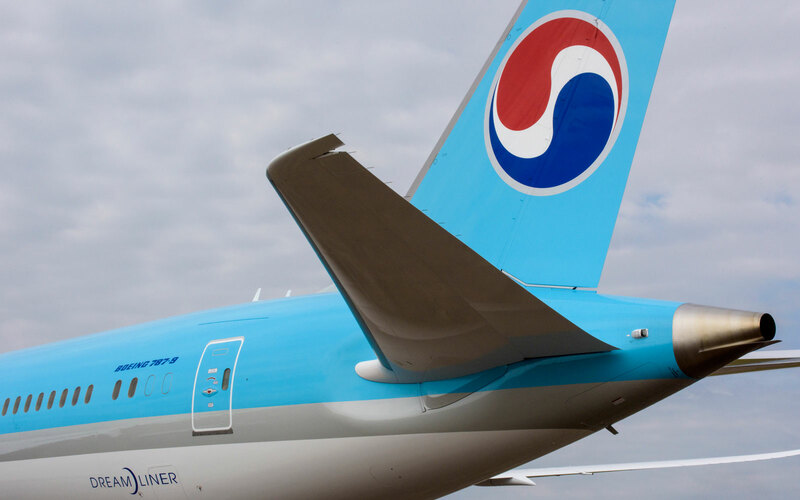 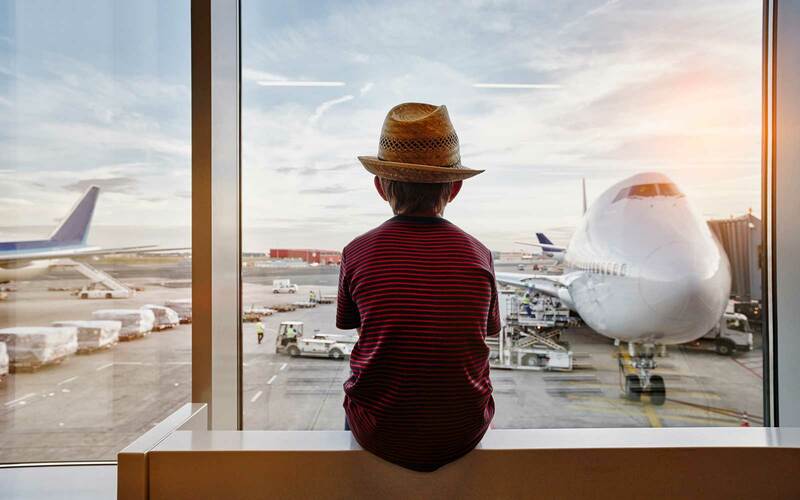 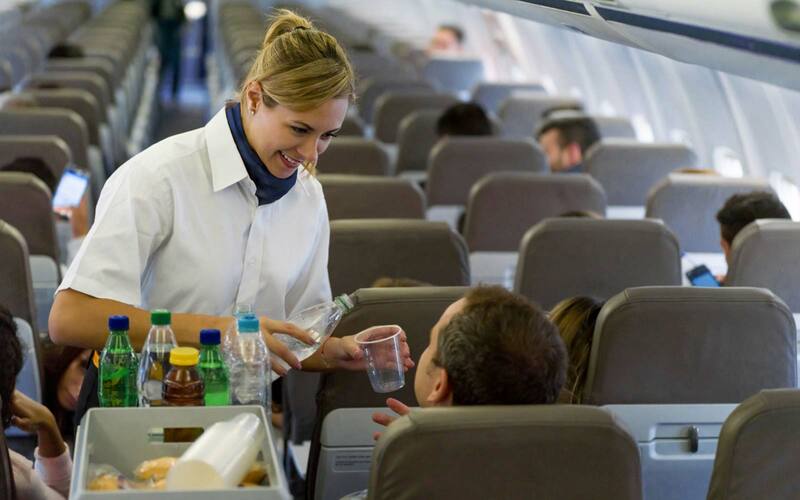 Korean Air operates 462 flights a day to 131 cities in 46 countries on six continents, according to the airline. 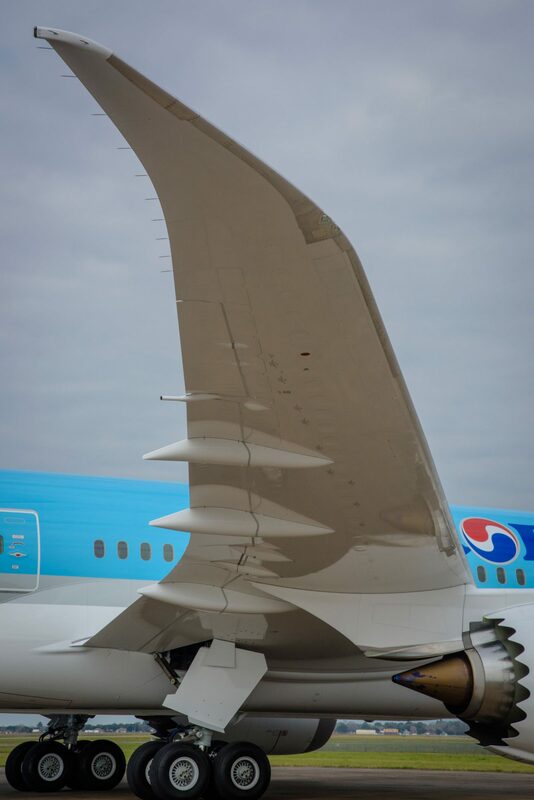 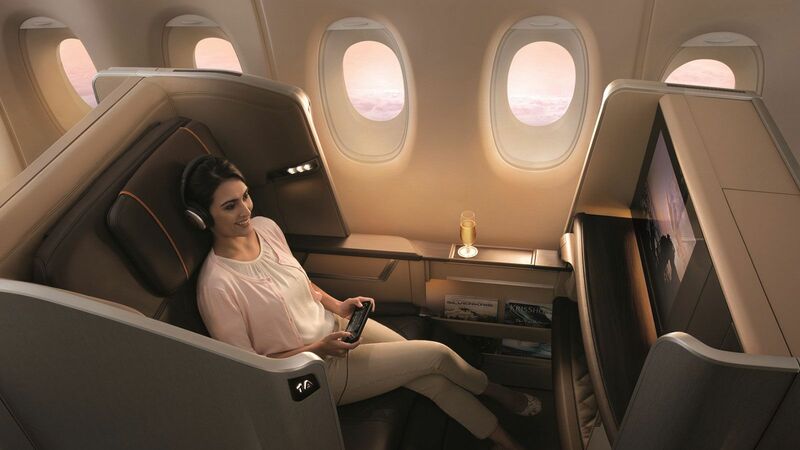 The Dreamliner will be used on long-haul flights from Seoul to Toronto, Madrid, and Zurich beginning later this year. 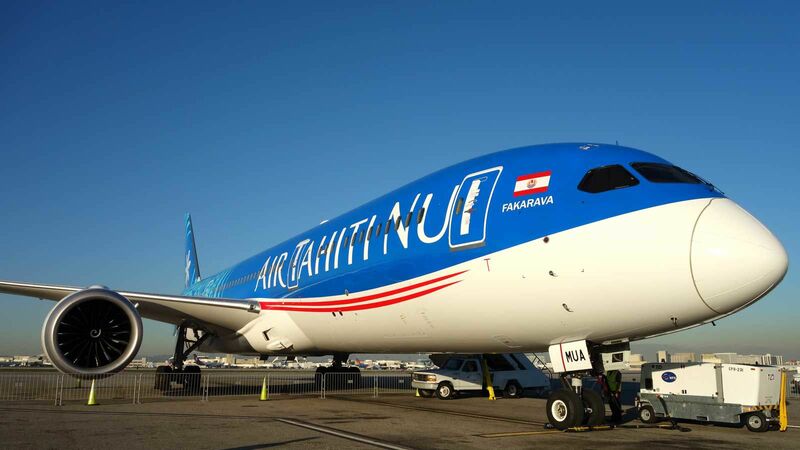 Other airlines that use the Dreamliner 787-9 include All Nippon Airways, United, British Airways, and about a dozen more. 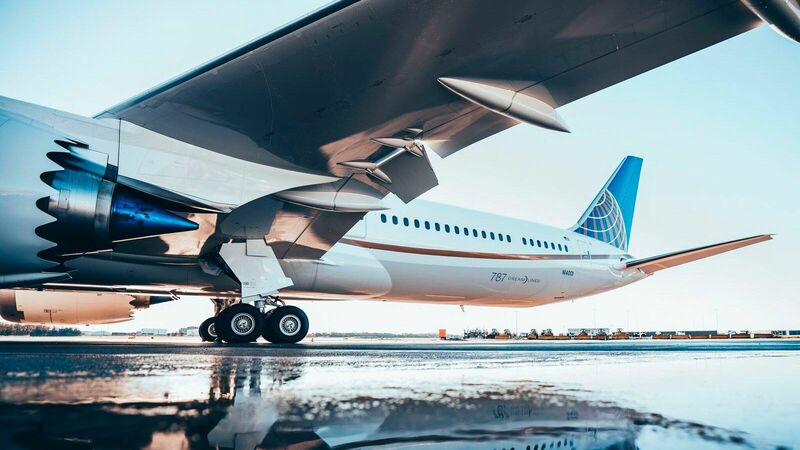 All Nippon Airways, based in Japan, has the most 787-9s (21), and United Airlines has the second most (18).